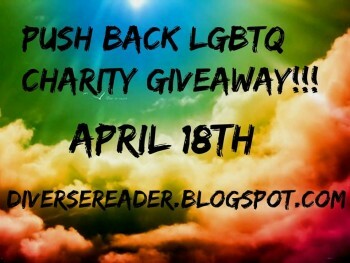 From April 18th to May 1st, over 200 LGBT authors are coming together to push back against bigotry. 1) Instead of spending $5 on a book during the next two weeks, please consider donating $5 to an LGBT charity of your choice. 2) Go to Diverse Reader and tell them about it in the comments section. 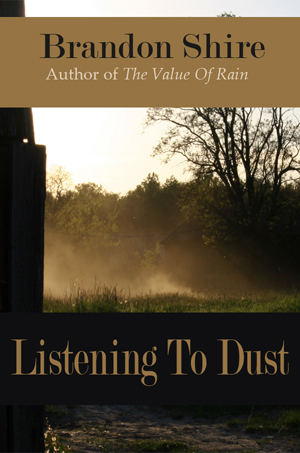 3) Get in the drawing to win a book from one of the participating donors. 4) If you can’t afford to make a donation, then please share a charity link in the Diverse Reader comments section and spread the word across your social network. Every little bit helps. Click the picture below to join in! Lost-n-Found Youth, a nonprofit which we support, is having a 48 hour vigil this weekend to allow people to truly understand what it means to be young and homeless. Stop by their Facebook page, see the videos, and please get involved. You could change a life. Today also begins a 140 mile journey for Dr. Mark Sweatman, an amputee who lost his leg in 2010. He will lead a 140-mile walk around and through Atlanta for the next 9 days in support of lgbt youth. Learn more: The Long Walk Home. Often people ask what happens to my donation? How does it affect the lgbt kids you support? Who are these kids? Lost-n-Found, like most youth-serving organizations, is very protective of the kids that seek them out for help. Often, you never see the faces of those that you help. These brave young souls have been through hell, but they also got off the street because of people like you who have donated and given them hope for a better future. Lost-n-Found has helped over 200 lgbt kids to get off the streets all around the South. You can help us help them by donating at the link below. From the Front Line: A weekly post about what Lost-n-Found, a Homeless LGBT Youth organization in Atlanta, deals with on a daily basis. Names are changed or removed to protect the youth. 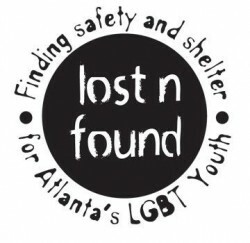 A weekly post about what Lost-n-Found, a Homeless LGBT Youth organization in Atlanta, deals with on a daily basis. Names are removed to protect the youth. 2:37 PM: The Hotline gets a phone call from a gay youth who states that his mother has locked him in a basement because he’s gay. She left him his phone and a pop-tart. We hear a lot of youths’ stories on the HOTLINE and most would simply wretch your heart. This cry for help started out that way, but quickly turned to a positive. We got a call from a gentleman that had run into a young man that he thought we could help. We asked that he give the youth our number and to have him contact us so that we could verify his story.